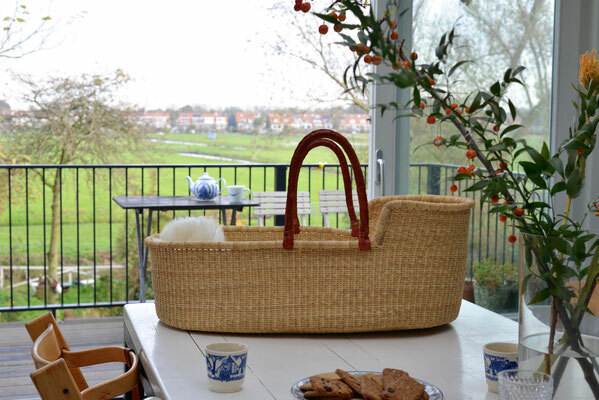 HOME - De website van suesally! And treat yourself to an unique, handmade item. 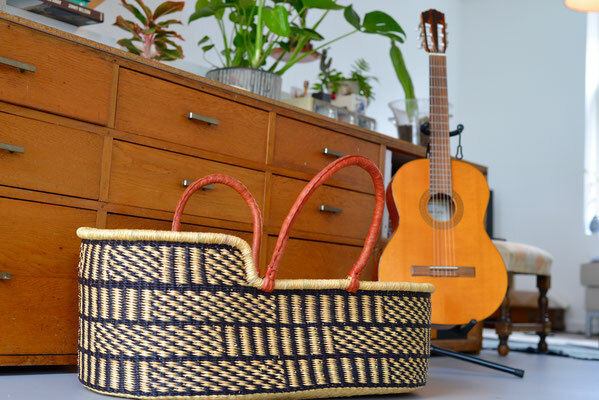 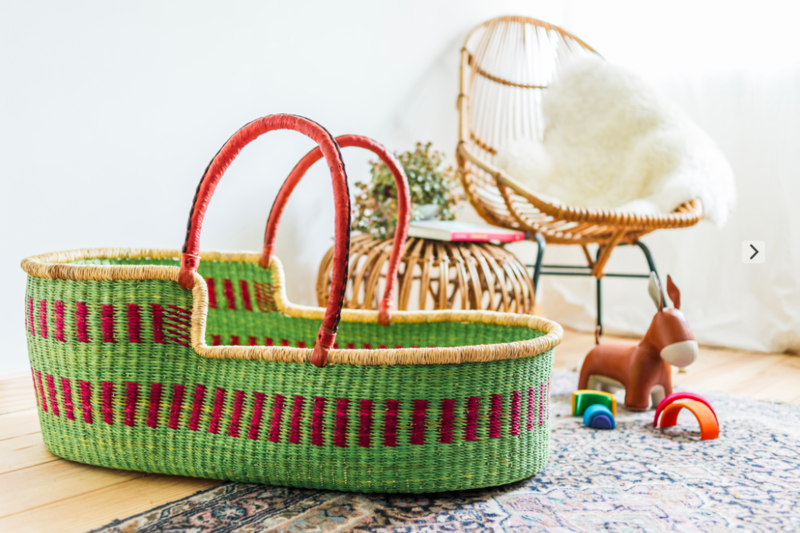 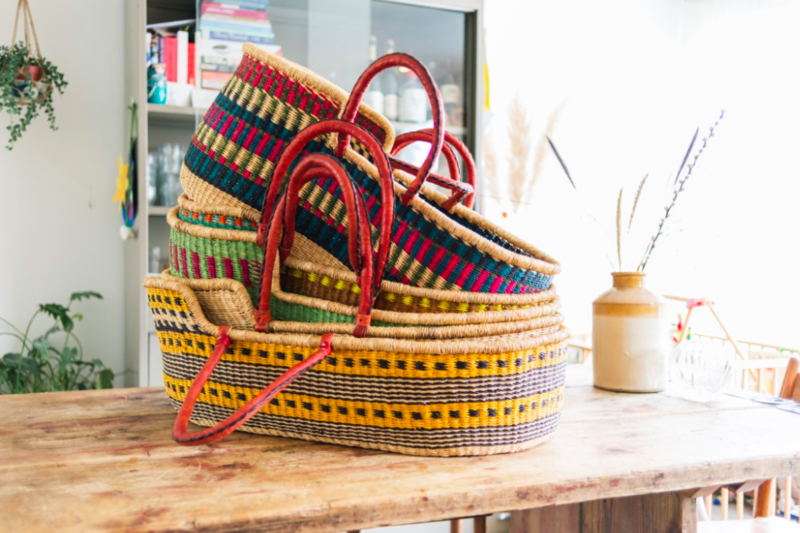 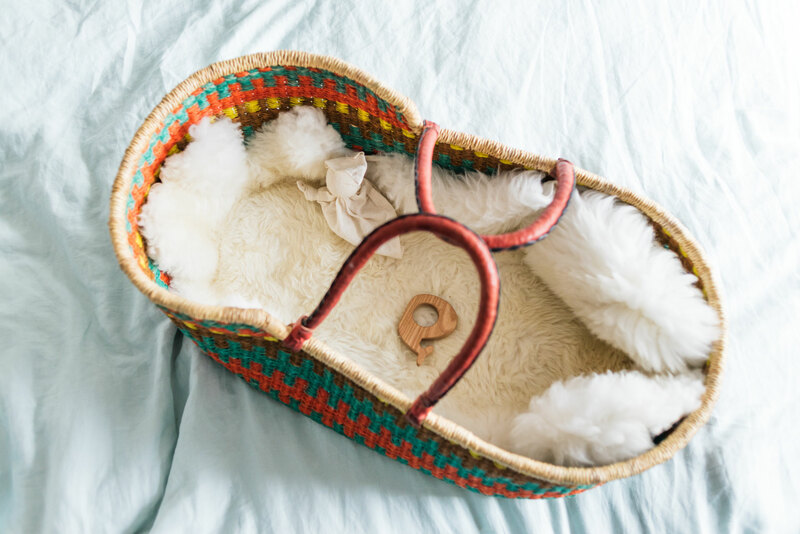 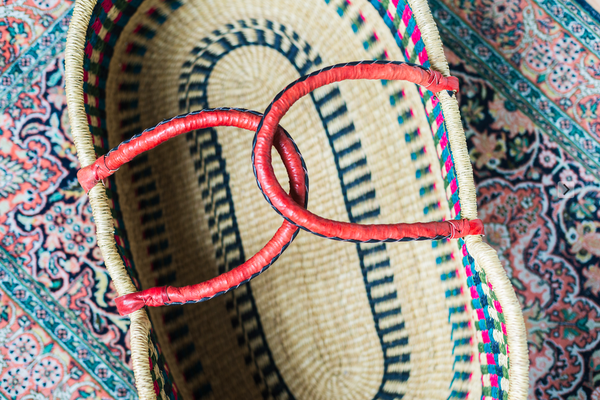 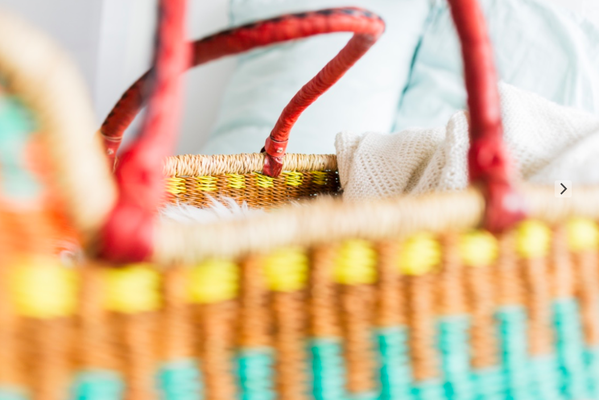 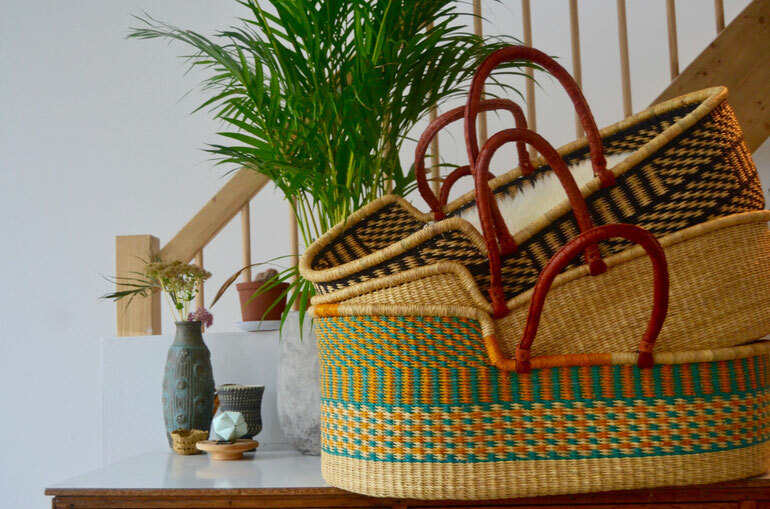 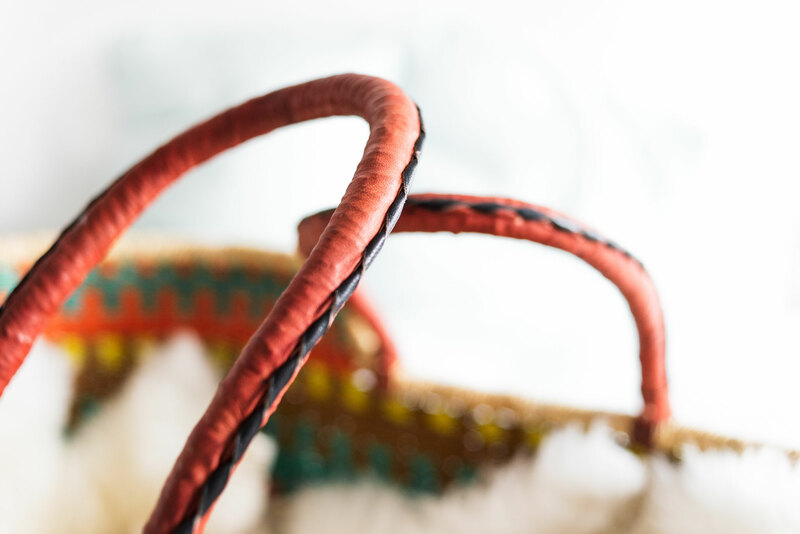 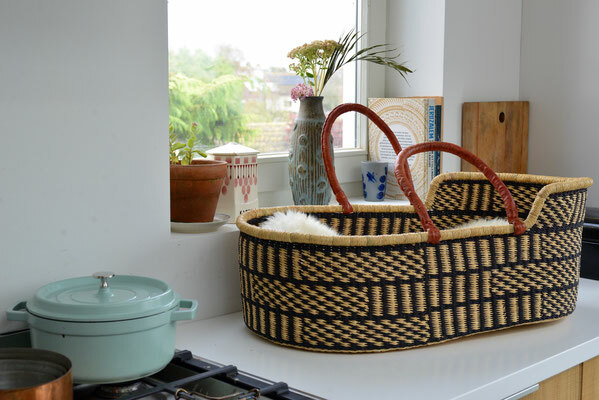 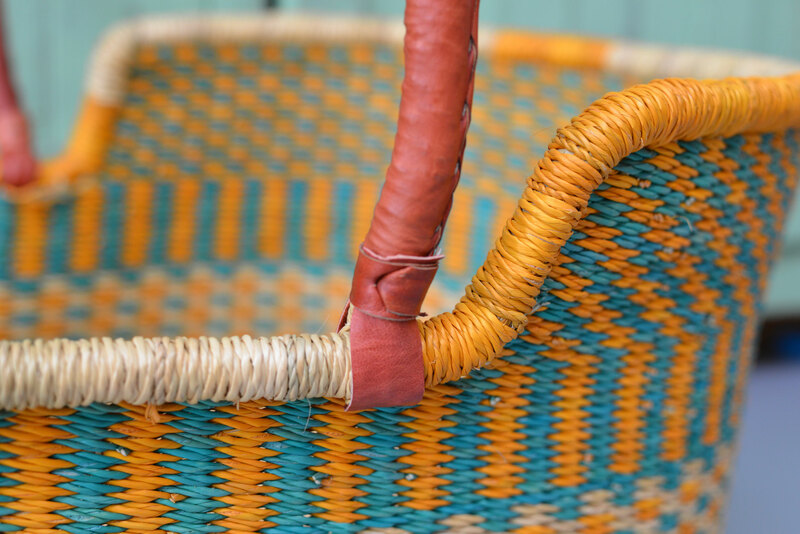 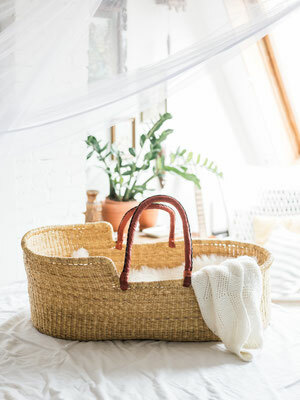 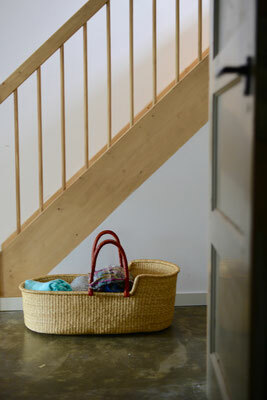 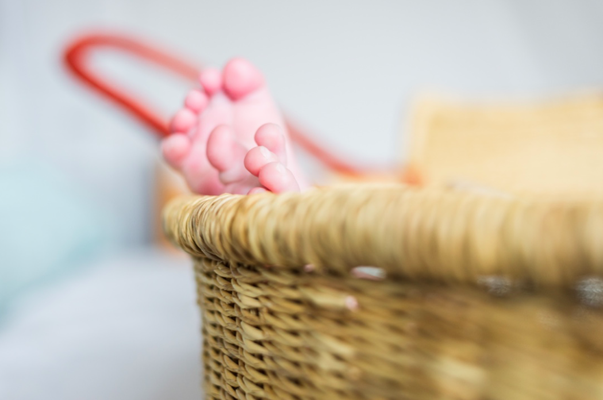 These original moses baskets are one of a kind & specially made for us by women in Ghana. 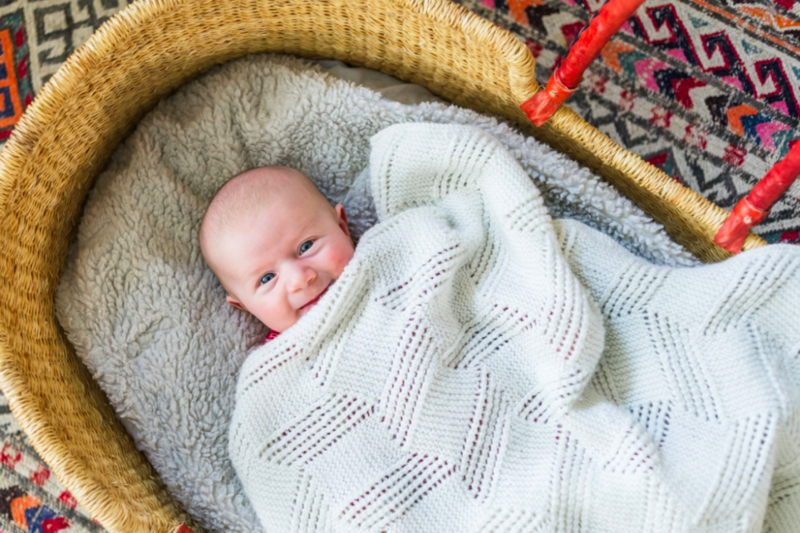 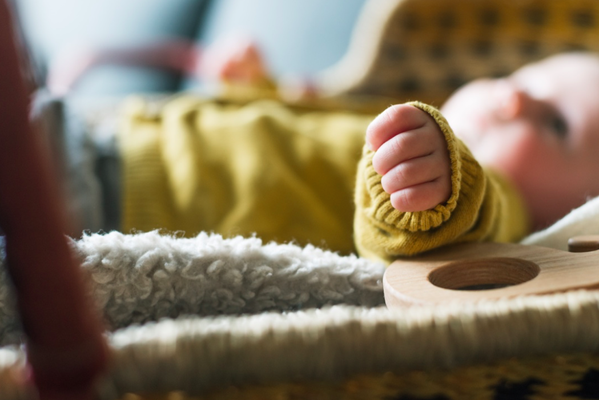 For your little one to sleep, rest or play in & keep him close by.